Could a spirit of the dead really come back to haunt the living? If tales of ghosts are just fictional stories, why do so many people report seeing these supernatural beings? What would it be like to be the restless spirit of someone who has died, and how can you tell if ghosts inhabit the house you live in? 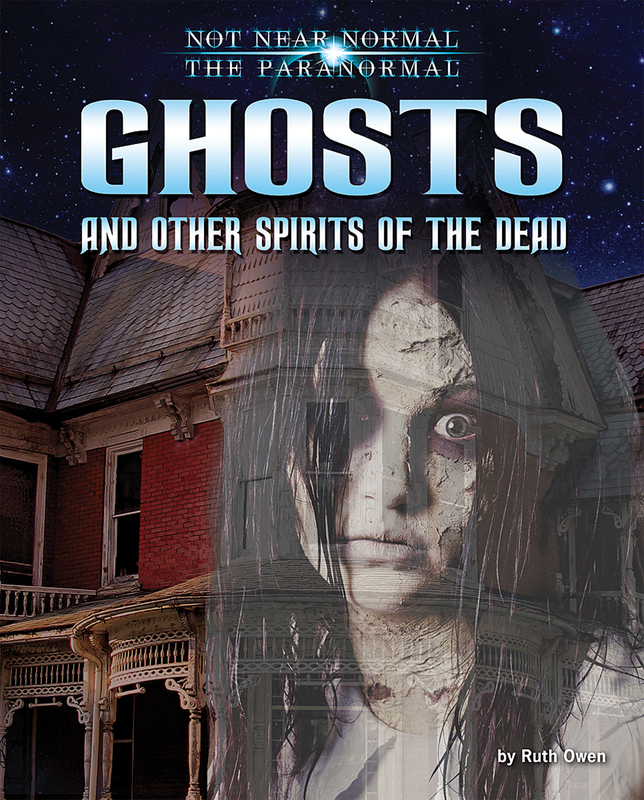 In Ghosts and Other Spirits of the Dead, children will read historical stories and modern-day accounts of ghostly encounters. Kids will get all the information they need to help them spot or sense the spirits of the dead and to protect themselves from being haunted by ghosts. Children will also investigate the truth behind ghost stories by first exploring the fears and superstitions of different cultures that might explain the origins of the stories, and then looking at the scientific facts that might explain the seemingly unexplainable. If you love a spine-chilling horror story but also want to investigate the truth behind these myths, this is the book for you!